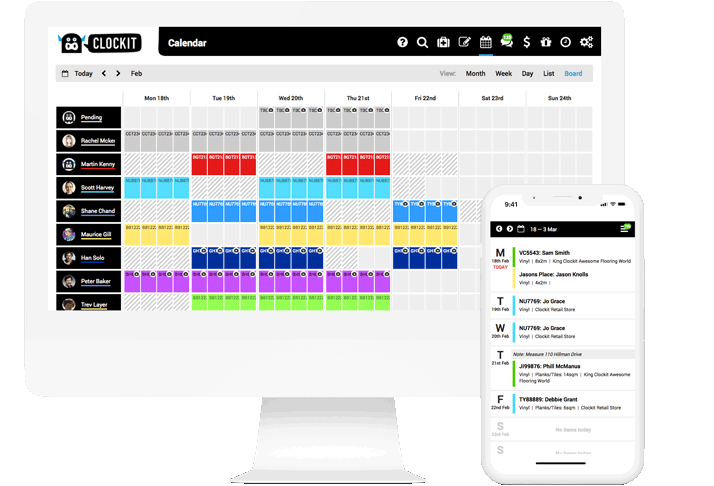 Clockit is the one place for your entire business to schedule jobs, communicate with your installers and customers, from anywhere and at anytime. The concept of Clockit came from 24 years of seeing a bad system never change. The endless calls to book a job in, the customer changing their mind and it all happening again. Taking sales staff away from making sales and interrupting installers from getting on with their job! With Clockit you can see your installers availability so you no longer need to call them, you can book a job in while the customer is on the phone and reschedule with just a few clicks. Since launching in 2015, Clockit has gone on to include Health & Safety, a Measure Calendar, Invoicing and whole bunch of other features designed to make your job easier! 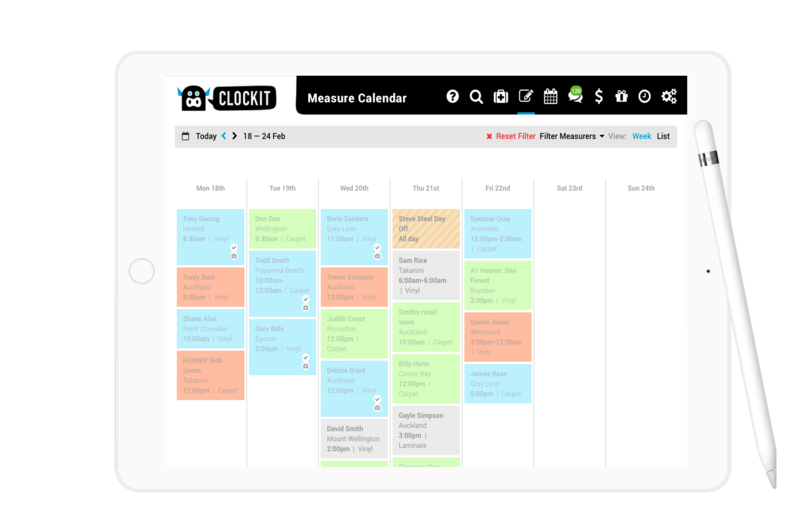 The Clockit Measure Calendar allows real time scheduling for all your measure jobs. 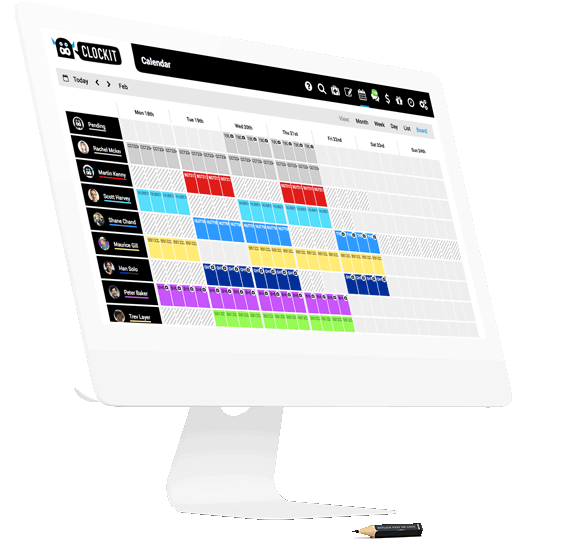 Providing a simple interface to book and manage your measures allowing all sales staff access to their own live schedule. When creating the booking you now have the ability to schedule a text message to customers for the morning of the measure, reminding them of the booking time.  Which should greatly reduce no shows. Sales staff can login to Clockit and have their own page listing all the measures they have scheduled. If a measure is cancelled or rescheduled the staff members calendar will be updated instantly. Save time by having all information completed at the time of measure imported into the job sheet including customer details, job details and health & safety with just a few clicks. Visibility across all devices of each measurer’s schedule. Clockit Co-founder Shane Chandler has been accused of a fair few things over his 24 year installation career, everything from dings on the wall to stealing a frozen chicken from a customers microwave! Clockit documentation was created to allow installers the ability to easily take photos and attach them to the job sheet, which is all saved safely in the cloud for future reference. 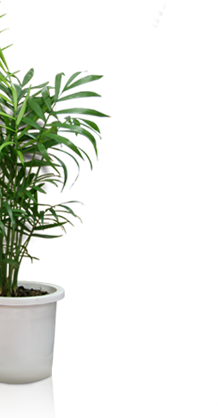 Ideal for capturing pre-exisiting damage, moisture readings, proper preparation or the finished job. Probably wont help with frozen chickens though. With documentation you can have a database of recorded moisture tests and proper preparation for manufactures warranty. Create a portfolio of finished work for marketing & social media. Ding on the wall? Document any pre-existing damage so you don't get the blame and safely store it in the cloud. Record that proper preparation was completed for manufacturer’s warranty. Any documentation is stored against the relevant job sheet for easy reference if and when you may need it. The health and safety law changes took effect on the 4th of April 2016 and impact all high-risk industries, including the Flooring Industry. One of the main changes for businesses (retail and install) in the legislation is the need to carry out a hazard analysis every time a job site is visited. 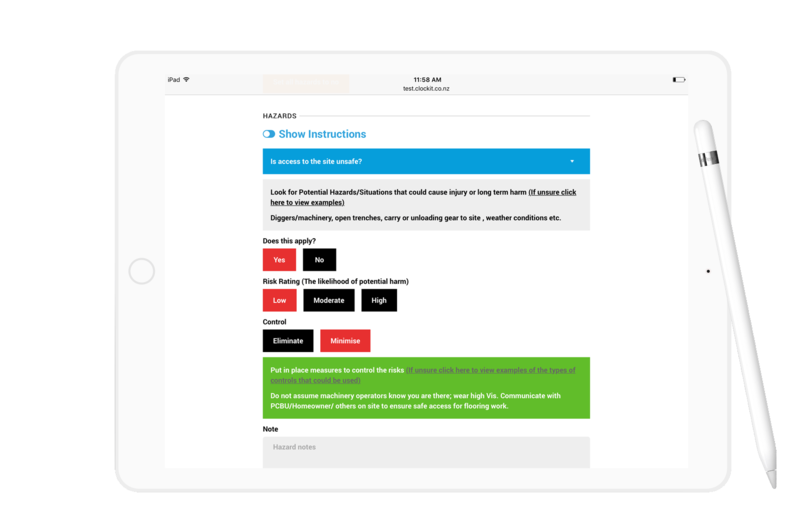 FloorNZ has been working alongside Worksafe to compile the required content for the Flooring Industry and have partnered with us to streamline the process through Clockit. 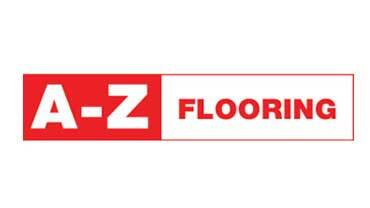 Complete hazard analysis quickly, with only (11) questions that are relevant to the flooring industry. Clockits risk analysis can and should be used by anyone that visits the site (measurer and installer). Easily comply with the new Health & Safety legislation. You can easily print or send a PDF of the completed risk analysis if you get audited by Worksafe. Built specifically for the flooring industry by people in the industry, Clockit solves real problems. Confirm install dates and remind customers of measures easily, with automated email and text notifications. Reschedule with a few clicks, with the customer and installer notified instantly. 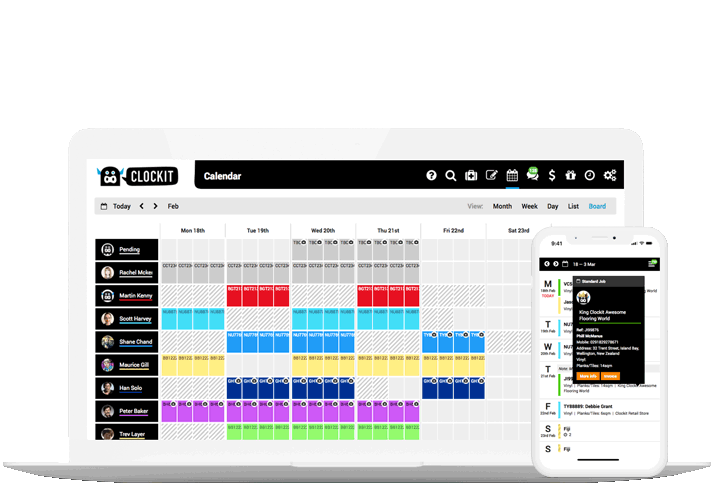 With Clockit you can now book and confirm the job in front of the customer. Each job past or present is simple to find, no more digging through the filing cabinet! Instantly know exactly where your installers need to be. We have designed and developed Clockit with you in mind! 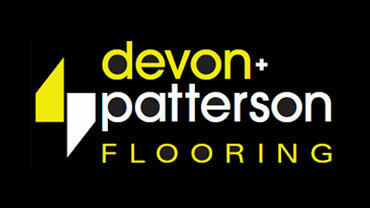 So it's intuitive, simple to use and specific to the flooring industry. With Clockit you now have access to your installers diaries, so double bookings are a thing of the past. With instant access to your installers diary, and the ability to book jobs live with a few clicks of a button – allowing you to spend more time on sales and not chasing installers. Get jobs booked in without receiving a single phone call. Its not about the retailer having full control of your diary, you control it by showing as little or as much as you want. Cancellations happen, with Clockit you can instantly show your availability for other retailers to fill it – or fill it yourself! Using Clockit the customer, retailer and you the installer are all getting the same information at the same time. Making everyone accountable. Job sheets received instantly, no more getting blindsided on the day of the job. When a job falls over, pick up a job in your region easily and with a few clicks of a button using Short Notice. Find the right Clockit plan for your business. With each plan you automagically get the essentials like secure cloud backups, automatic updates and 1:1 training to get going fast. We have helped over 100 stores move to Clockit from their current system, below are a few of the questions and the answers that have come up during that time. I'm not very good with computers, will I be able to use Clockit? We worked hard while developing Clockit to make sure the user experience was a good one, we achieved this by making the system extremely easy to use with a very small learning curve. If you can use facebook or any other popular application then you will pick up Clockit easily. What kind of support or training do you provide? We provide multiple points of both training and support. For those that are 'tech savvy' the built in walkthrough in Clockit may be enough, for customers needing a bit more guidance we offer 1:1 training online or by phone. In regards to support there is a support portal built into Clockit that is linked to our awesome knowledge base that covers most questions, if your question isn't answered via the knowledge base then it comes through to one of our support staff who will provide assistance. If you prefer to speak with someone then you can also call us with any questions or help you may need. I already have a great paper based system, why should I move to Clockit? We get it, your paper based system has worked for years so why change? As the Christchurch earthquakes reminded many businesses, unless you have your paper based system backed up somehow (photo copy??) it becomes useless should it ever be lost or damaged. Clockit is cloud based which means that you can access it from any device that has a web browser and an internet connection. Its also a 'live' system, so when you make changes everyone of your staff see it and it also updates the installer and customer in live time. Something even the best paper based system can't do. I already use an online calendar and its free, how is Clockit different? 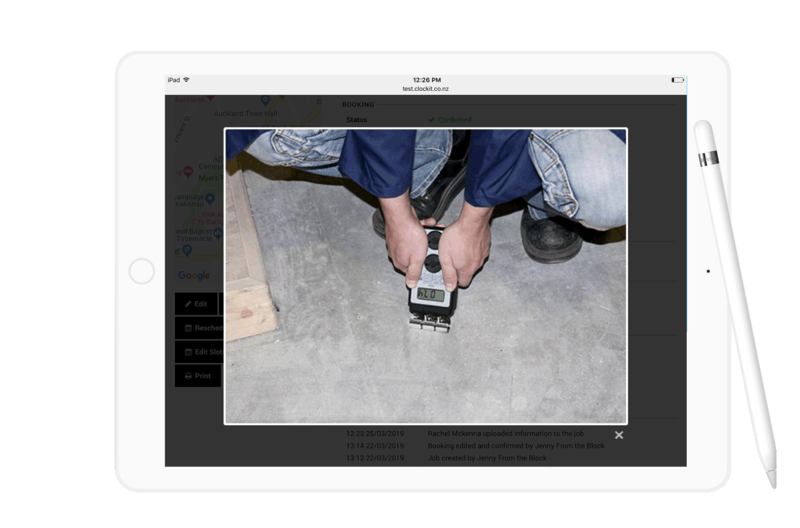 Clockit has been built specifically for the Flooring Industry, not only does it allow you see your installers availability in live time, it also allows you comply with the Health & Safety laws, it keeps your customers in the loop via text and branded email notifications, plus a bunch of other functions that have been developed to make your job easier. Don't just take our word for it though, have a look what our customers have to say about Clockit below. We think Clockit is pretty amazing but don't take our word for it, hear what our customers have to say about Clockit.